Do You Need A LinkedIn Profile Makeover? Your LinkedIn Profile can make or break your success in your business building and branding strategy. But getting all the right elements in place isn't always easy. After all, unless you're an expert at positioning, copywriting, or direct marketing, you've probably got a profile that's missing some crucial elements. And, besides, it’s not easy to write about yourself. But without an effective LinkedIn Profile, you're missing opportunities and networking potential day in and day out that could be driving more leads your way. Have a look at this profile. It has so much potential, but a total lacks any sort of clarity about who he is or what he does.Sure, it has something to do with “leadership,” but who exactly does he help… and how? And if you were his target market visiting his page, would you know what to do next? I'm sure this guy is fantastic at helping his clients be better leaders, but his profile is lacking some critical elements to get me to take interest. In this next example, the profile does a great job outlining this guy's accomplishments. He's founded a bunch of stuff and he does a fine job at explaining his philosophy of life. But how can he help you or me? Frankly, I'm not sure. If you want to grow your business on LinkedIn, then an intelligently crafted Profile is the key to success. Wait. To be clear, all parts of your LinkedIn profile are important. But none is as important as the summary. As of the time I’m writing this, your profile summary can contain a maximum of 2,000 characters. That’s about three hundred words. Without sitting there and counting the actual words, you want to use as many of them that are allotted to you. 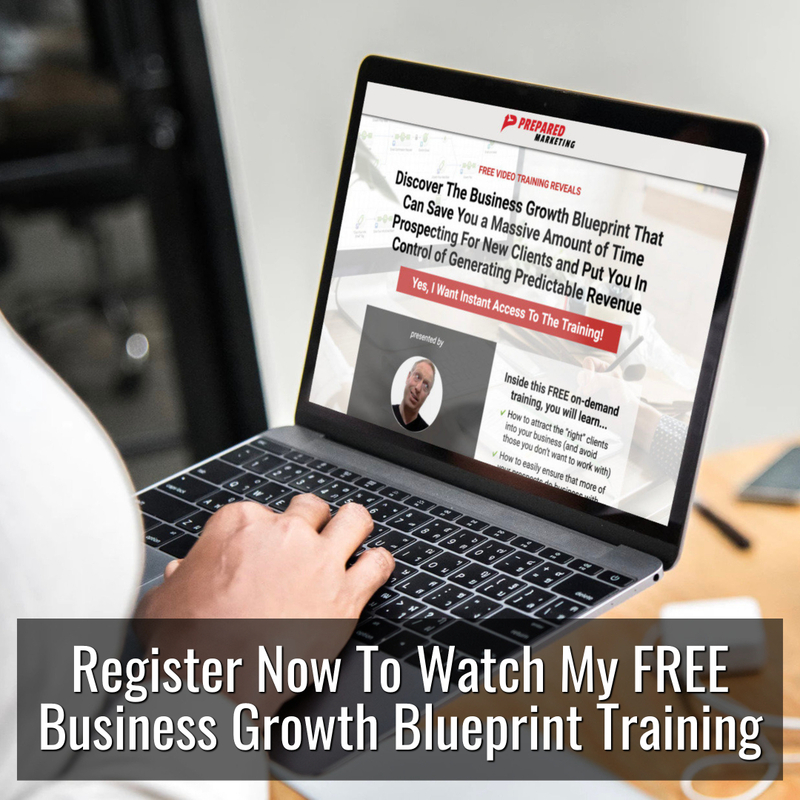 This is your chance to tell your profile visitor about yourself, why they need to connect with you, and why they need to do business with you. We'll talk about what’s needed for a killer profile summary in a moment. But right now, I want to make sure you completely understand why your summary is so incredibly critical to your success on LinkedIn. 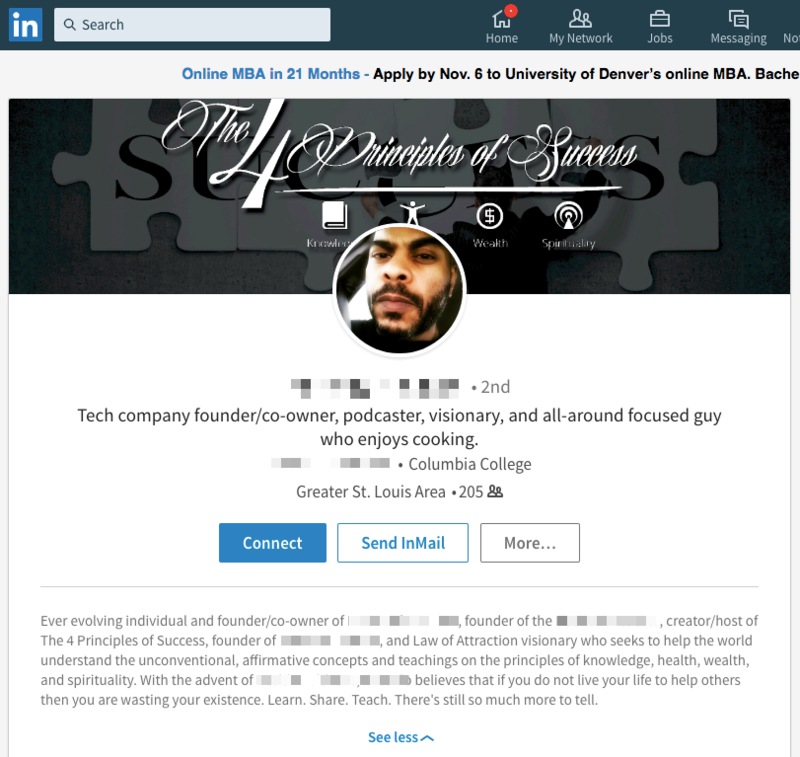 When you play the LinkedIn game right, you’re doing things, taking actions, that result in you getting more connections, in more people reaching out to you, in more people messaging you, and hopefully, in more prospects getting off of LinkedIn and onto the phone or actually in a physical meeting with you. There’s a certain chain of events, though, that need to happen in order for you to get in front of that new prospect. No matter how it happens, you have to get someone’s attention, and they have to at some point make the decision to start or continue a relationship with you on LinkedIn, then hopefully off of LinkedIn. How does someone decide they want to connect with you, reply to your message, or hopefully, talk to you about the next steps in the sales process? Although all the steps in this process are important, the single biggest deciding point happens when the person actually takes a second and looks at your profile. Think about your own behavior on LinkedIn. When you login and see the little red number above the “My Network” icon at the top of the LinkedIn page, what do you do? These are the new people wanting to connect with you, by the way. Well, in my case, I click on that icon every few days and scan the people who are reaching out to me. Before I accept anyone’s connection, I click on their name and go to their profile page. I’ll scroll through virtually everything on the page, but I take my time reading through the profile summary… to see who the person is and what they do for a living. Only then do I accept their invite. Same’s true when someone who is in my network messages me. You don’t have to be a 1st tier connection to message someone. Right now, 2nd tier connections can message you. For anyone with a healthy LinkedIn account, that’s a million or so people. My point is, you have no realistic possibility of always knowing who’s messaging you, who that person is. So, what would you do in that instance? Of course, you would click on their name and go see their profile…and scan the profile summary to see who this person is and decide if you’re going to spend any of your valuable time with them. Be assured that everyone else does this too. And, for that very reason, your profile summary is the key to this whole selling and marketing on LinkedIn thing. So, with that in mind, let’s talk about what’s needed for a killer profile summary. 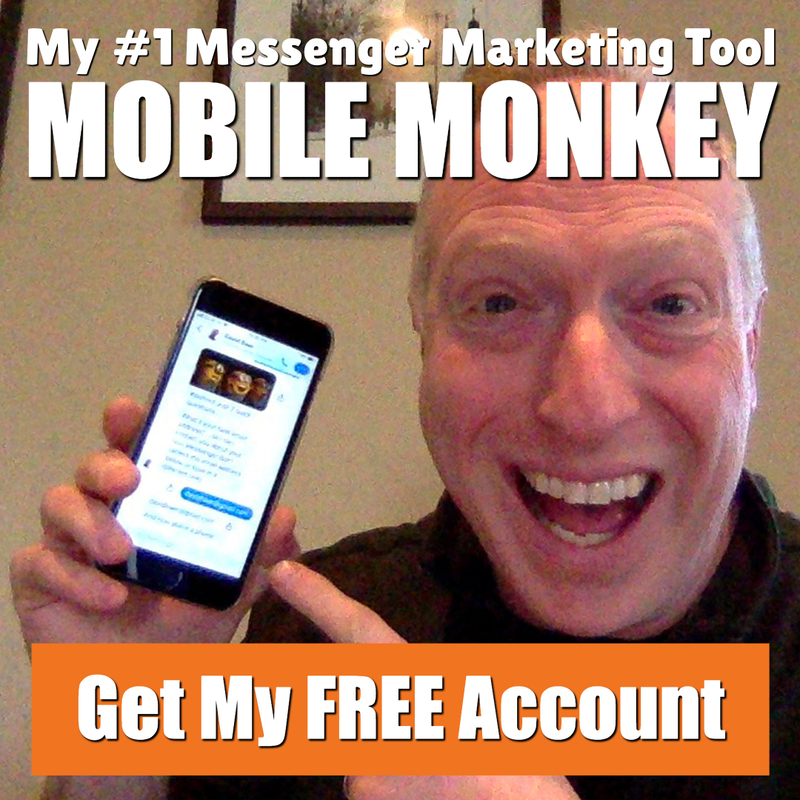 One that will not only brand and position you, but get you tons of customers, new clients, more business, partners, whatever it is you need. Okay, so I’ve hopefully convinced you of the primary importance of your LinkedIn profile summary. Now, let’s get down to the proverbial brass tacks. Exactly what’s needed for a profile summary that will properly brand you, position you, and make people want to do business with you? I’m assuming you’re representing a business, either your own or someone else’s. Either way, you need to be able to communicate what you do to your readers. (And, by the way, you need to be able to do this in person. A short encapsulation of what a business does is called a unique selling point. What do you do, what does your business do, and what do your products do that is distinguishable from anyone else in the marketplace, especially from your competitors? So, let’s open a parenthesis right here and talk about your unique selling point, or USP as it’s usually called. Then, we’ll get back to what needs to be in your profile summary. As I said above, USP stands for unique selling position. And, the basic idea is that you, your business, your firm, your product or products should have something that distinguishes them uniquely from everything else in the market. And, normally when I consult with businesses and business people, they sort of stare at me blankly at this point, or they just spout whatever corporate hyperbole comes to their heads. Phrases like…We’re the most trusted in the business, the best, satisfaction guaranteed, won’t cut it here. As a matter of fact, unless you have a patent on something, you probably don’t really have a USP in the business school sense. Let’s say you’re a real estate agent. In the United States alone, there are over one million real estate agents. Give me the name of a city or town, no matter how small, and there are going to be at least two agents, probably more, who can do exactly the same thing. So, phrases like “most trusted,” “best,” etc. are just hype. They’re not true and no one really believes them anyway. Here's a thought for you. If you’re like 70%+ of email users, you probably have a Gmail account. There are hundreds of millions of Gmail accounts globally. I guess they all got their account from the Google salesperson, right? I’m kidding, of course, because there’s isn’t a Google salesperson for something like this. Why? Well, one of the big reasons is they’re selling something that actually IS unique, and does actually have a unique selling point. Most small, even many medium-sized businesses just don’t have a real USP. Yet, you need to be able to communicate to someone (in this case via your profile summary) what you do and why they might need you. I want you to think about this sentence. I help _____ do (make, achieve) ______ (in some sort of superlative way), even if ______. Now, just for the record, I didn’t make this up. This is a favorite of savvy marketers. An example of this for a commercial insurance agent would be. I help trucking companies lower their overall insurance costs at least 20%, even if they’ve been rated (in some sort of negative way). If you’re in the insurance business, you can fill in that last part. I don’t know the lingo. So, before we even start to write your profile summary, you need this sentence filled in. So…create this sentence for your own business, product, service. Seriously. Stop reading and go do it. Then, once you're done, come back. 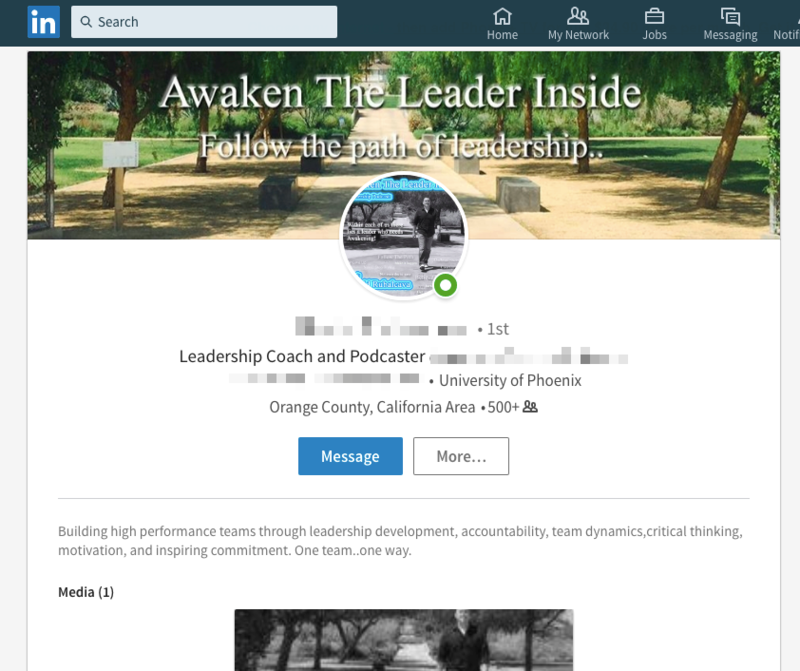 If your Profile isn't doing the selling for you, then it's time to transform your underperforming LinkedIn Profile into a POWERFUL tool that spotlights your skills, experiences AND impresses your network of connections. The good news is you don't have to go it alone. 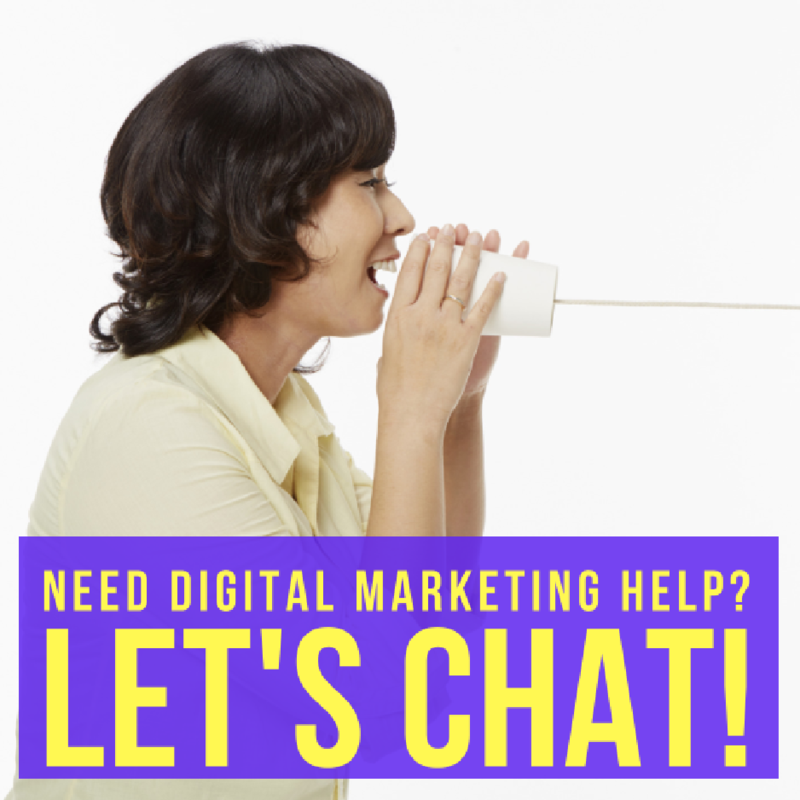 I can help you craft the perfect Profile that's designed to engage and sell on your behalf. The process is as easy at 1…2…3! 1) Submit your $350 payment by clicking the button on the bottom of this page. 2) Complete our Profile Intake Form, answering simple questions about you, your product/service, and your ideal clients.